PriyaGoDance: PUMA EVENT -Major Lazer posted our video on his twitter account! PUMA EVENT -Major Lazer posted our video on his twitter account! 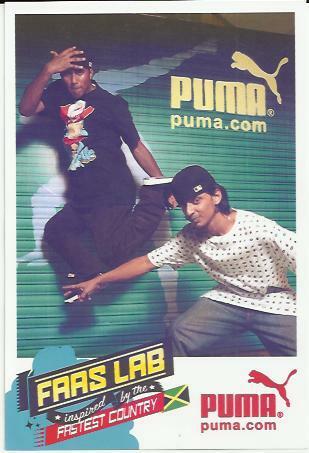 So the Puma Gig was a Huge Success with Major Lazer,producer of the hit Track we danced to "Pon de Floor"posting our video up on Twitter, thanks to Reggae Rajahs! Feels good to be recognised by internationally influential artists! We got 1600 views in a day and a half! Here is the video they posted!